Are you are single mother interested in learning how to cook healthier meals for your family? Come join us as the Healthy Living Center has partnered with America Heart Association to provide Simple Cooking with Heart Program for single mothers. 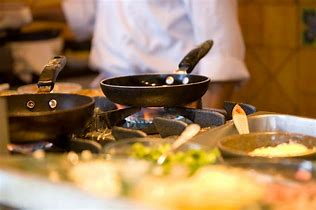 The program goal is to improve individual’s health by adapting lifestyle change thru the use of healthier cooking and eating habits by encouraging single mothers to cook at home. This three week intense cooking class lead by a trained chief as you will learn and prepare a healthy meal for a family of four.